Congratulations for signing up! Your journey to true love begins right now. 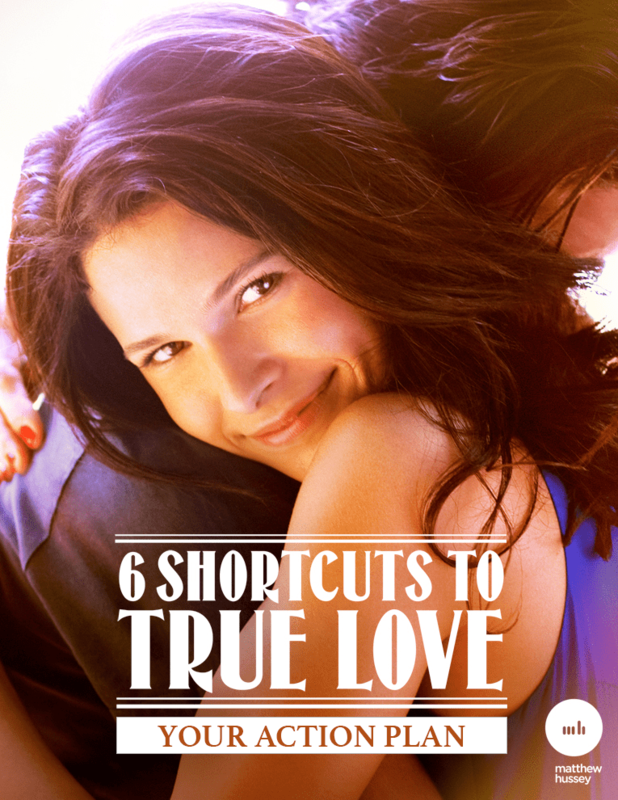 In Shortcut #1, you’re going to learn how to make small changes that will get you huge results in your love life. Get ready for an instant transformation! To true love this year!